PHP eAccelerator can be simply installed using yum package manager on CentOS and RHEL systems. Also we can use source code to install it. 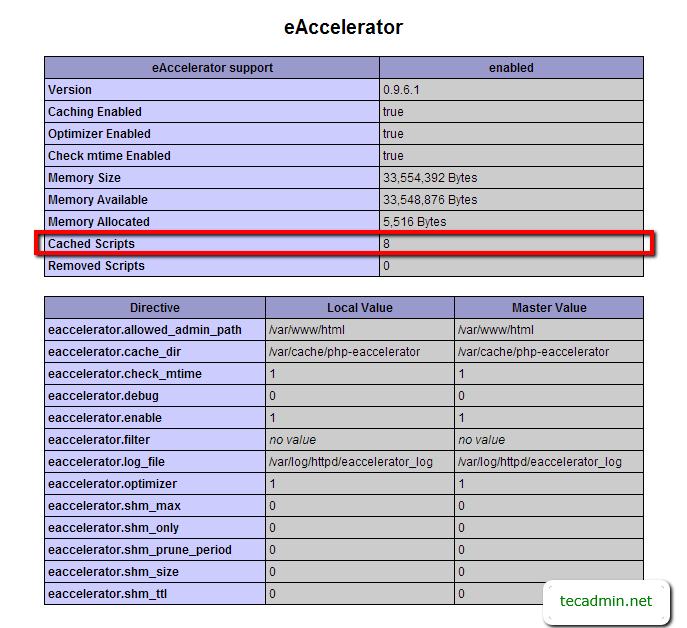 This article will help you install and configure php eAccelerator using both methods. To install php eAccelerator using yum simply type below command. While installing PHP eAccelerator using yum, it creates it own php configuration file /etc/php.d/eaccelerator.ini. For initial setup there are no need to make any changes we can simply start using php-eaccelerator. We also need to restart web server to make it working. Most of users avoid to use source install and prefer to use package manager. If PHP eAccelerator is not available in binary package for you distribution, you can use below steps to install it. Download latest PHP eAccelerator source code from here or type following commands to download it. After extracting php eAccelerator type following commands to compile source and install it. Add following values to eaccelerator php configuration file /etc/php.d/eaccelerator.ini. Create a new file it not exists. 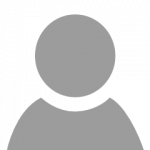 We need to create cache directory and set up required permissions. To enable new php configuration we need to restart web server. Create php script phpinfo.php using below code on web accessible directory and open it in browser. The main think is to check that it caching php sript. Open some of php urls in browser and watch php info output. If Cached Scripts value is increasing that means its working properly. Check below screenshot with red highlighted value. eAccelerator also provides a control script to check you eAccelerator configuration and status. Search for control.php script in source and copy it to web accessible url and open in browser like below. Very good info. . Working perfectly for me…. Nice article…. I have installed it using yum but in control panel Cached script is not increasing….. pls suggest…..